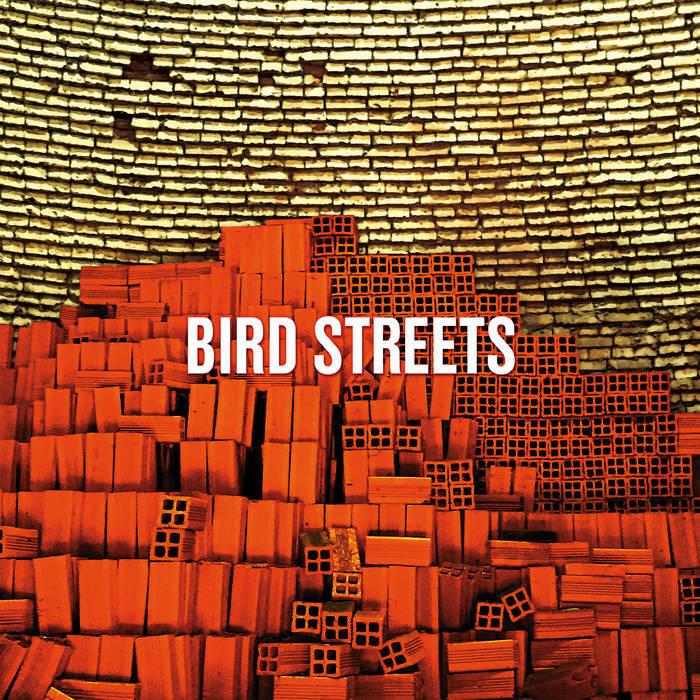 Bird Streets-Bird Streets. It's been quite a while since we heard from John Brodeur and in that time the New York popster has hooked up with Jason Falkner, who co-writes and produces this new Brodeur joint under the name Bird Streets. And damned if it doesn't sound like a Jason Falkner album, which is always a good thing. This is apparent on the chorus of opener "Carry Me" which has that Jellyfish feel, while the other highlights are the anthemic "Stop to Breathe", the angular mid-tempo rocker "Direction" and the trippy "Heel". A first-rate collection of tunes which will appeal to Brodeur fans as well as Falkner/Jellyfish fans. 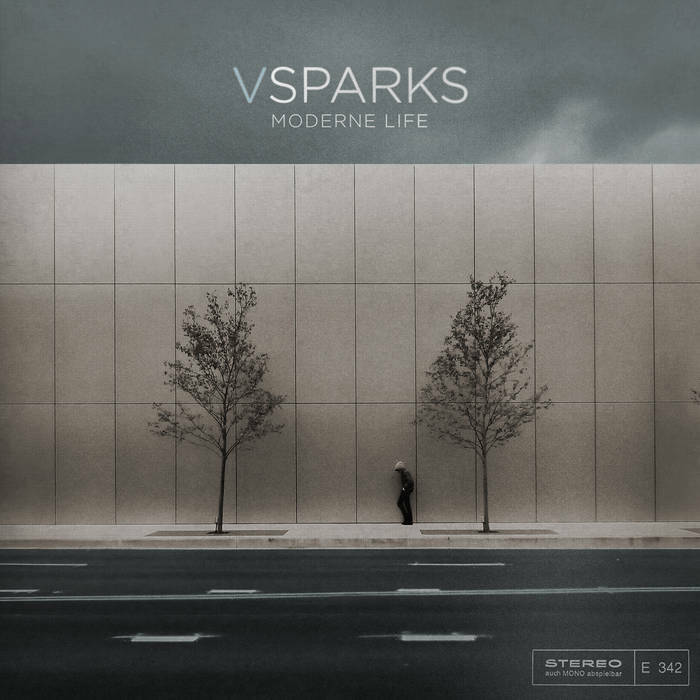 V Sparks-Moderne Life EP. This Chicago 5-piece got on my radar last year with their fine EP New Sensation, but they've taken a leap forward here with the followup. These guys specialize in high-energy pop with manic tempos, synths and pianos, and high-register vocals that recall Bryan Scary, The Format/Nate Ruess and Queen. The latter band is clearly the influence on "The Game of Everybody Knows It's You", which is the best Queen rip I've heard in ages, drawing on A Night at the Opera's "Lazing on a Sunday Afternoon". The frenetic "Remodel" and "Hollywood" are also standouts. This is high octane-fun that's perfectly suited to an EP because frankly 10-12 tracks like this would be exhausting. After a year and a half, I've finally updated the Spotify playlist over on the right. It's a bunch of stuff I've featured on the site lately and a bunch of stuff I haven't, so dig in! 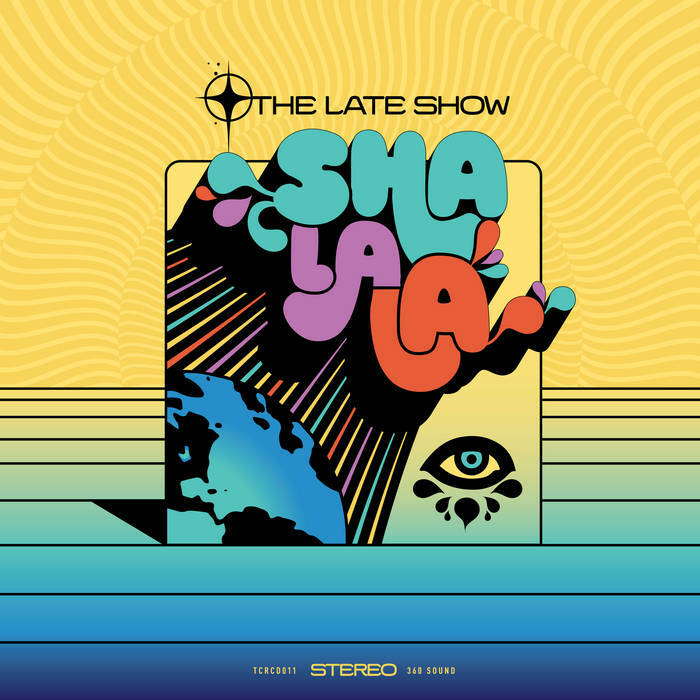 The Late Show-Sha La La. Grizzled (and I mean grizzled) vets of the power pop scene will remember Portable Pop, the 1980 release from NYC band The Late Show which landed at #46 of the 200 most essential power pop albums in John Borack's Shake Some Action: The Ultimate Power Pop Guide. They went on to record a followup in 1983 that never saw the light of day to record label issues and essentially weren't heard from again - until now. Now based out of Indianapolis, the original lineup is back with a followup. Although I can't say it was worth the wait as 38 years is too long to wait for just about anything - it's certainly worth your listening time. 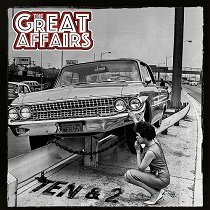 It's power pop in the classic sense, chock full of hooks, guitars and melodies, right from the Knack-like opener "To Let it Go" to Big Star-in-their-quieter-moments-sounding "Tears" to the acoustic guitars in the verses and electric in the chorus of "Hello Linda". The album has a timeless sound to it, and it's one more entry in a banner year for power pop. It's good to have these guys back, but none of us are going to survive another 38-year wait for the next one. 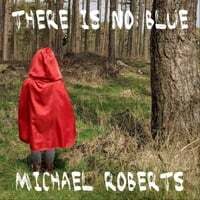 Michael Roberts-There is No Blue. Michael Roberts was one of 2016's pleasant surprises with the Welshman's debut Suspended in This Space placing in the top half of my year-end list. He's back with the followup, and while it's not as consistently brilliant as the debut it's a fine collection of 70s-AM-singer-songwriter-styled pop. The standouts here are the baroque "Stardust Symphony", the pastoral "It's for Real", the breezy pop of "And Again", and the lovely "Turn Your Face into the Sun". 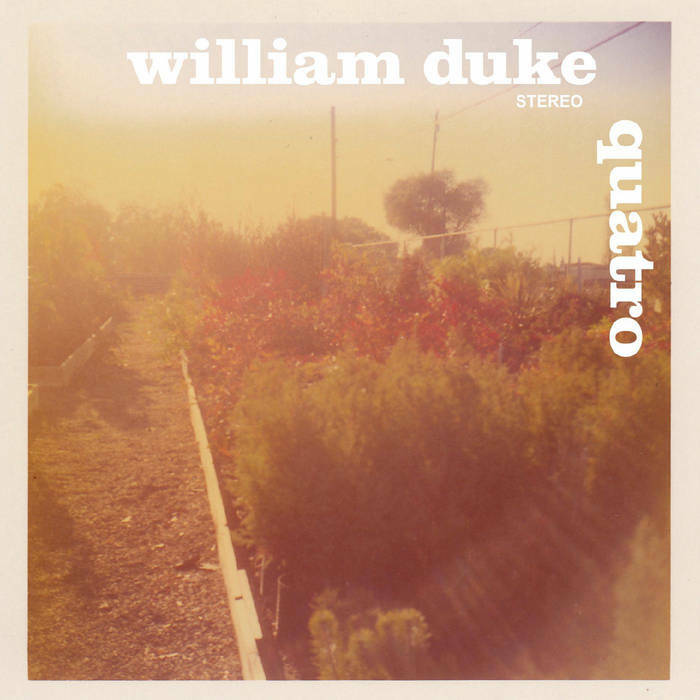 William Duke-Quatro. San Francisco's William Duke (also of The Bye Bye Blackbirds) is back for the first time in three years with what you might have guessed from the title is his fourth album, and Quatro may truly be his best. Known for his dreamy California pop in the vein of Cloud Eleven or the Pernice Brothers, Duke this time cranks up the guitars a bit for more straight-ahead power pop sound. "Caroline and the Silver Sun" is pure jangle pop, and "Junk #2" which off its title you might be forgiven for expecting a breezy instrumental is instead a catchy rocker with some bite. "Hotels End" and "As Good as it Gets" feature the dreamy pop sound you've come to expect from Duke, while "Complications #1" veers into Jayhawks-styled popicana. While the styles might change song-to-song, the common denominator is Duke's songwriting craft and Quatro is a welcome return.